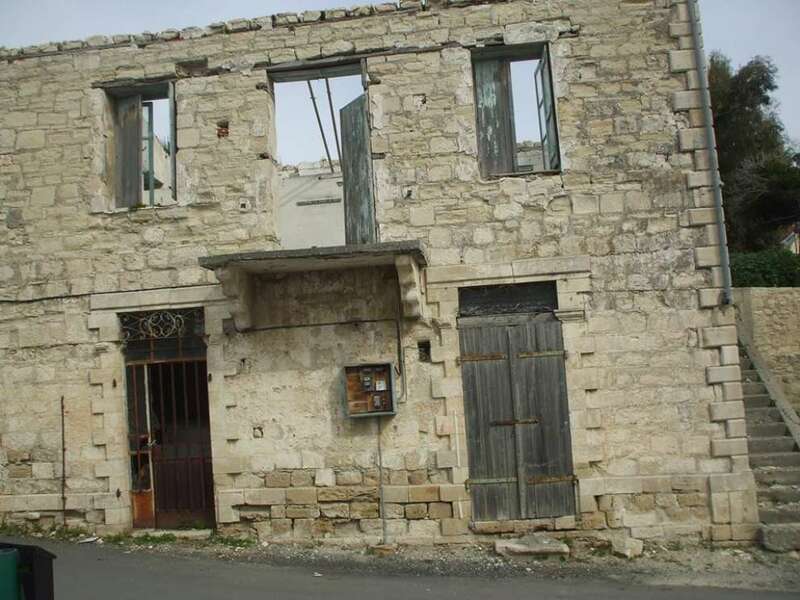 Episkopi is a village - a small town of Limassol, which is about 14 kilometres east of Pafos. Most of its land is on the territory of the British bases of Akrotiri - Episkopi. 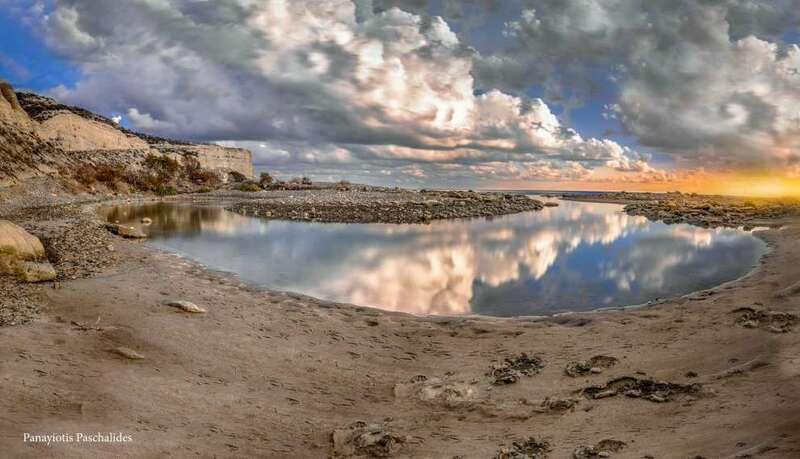 Episkopi is built at the foot of the ancient Kourion with a fertile plain unfolding to the south, at an altitude of 60 metres near the western bank of the river Kouris and dominates the Kourion Bay. 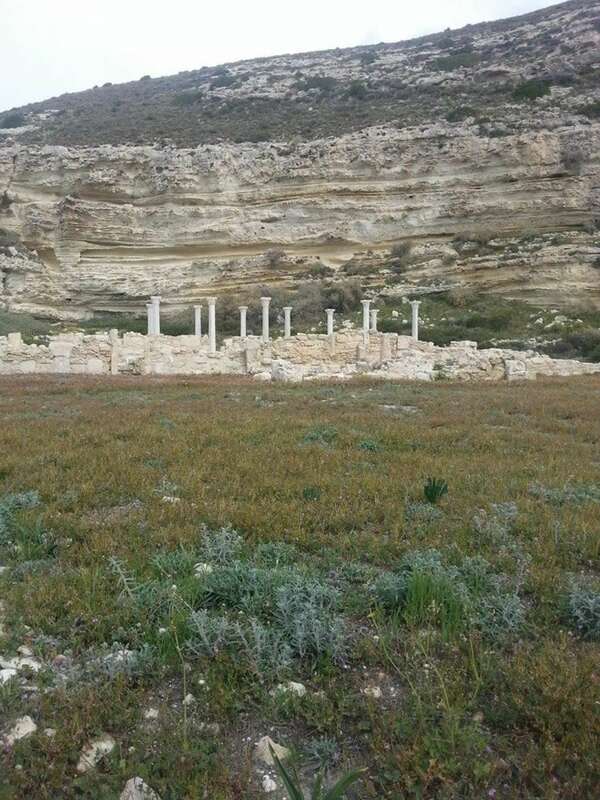 The archaeological finds, found in almost the entire area of ​​the community, reveal that in the antiquity Episkopi was associated with the city of Kourion. During the first centuries after Christ, Episkopi became the seat of the "Episkopon" meaning bishop, and this is how the village got its name. During the Frankish period, after 1222, when the Orthodox Episcopal Churches of the island declined from 14 to 4, the seat of the bishopric was abolished. According to Mas Nte Latri, in the 13th century, Episkopi belonged to the noble family of Ioannis dimbellen, a priest of Jaffa. In the 14th and 15th centuries the village was known as La Piscopia dei Cornari, meaning the Diocese of Cornaro because it belonged to the Cornaros family. The family of the last Queen of Cyprus, Catherine Cornaros. 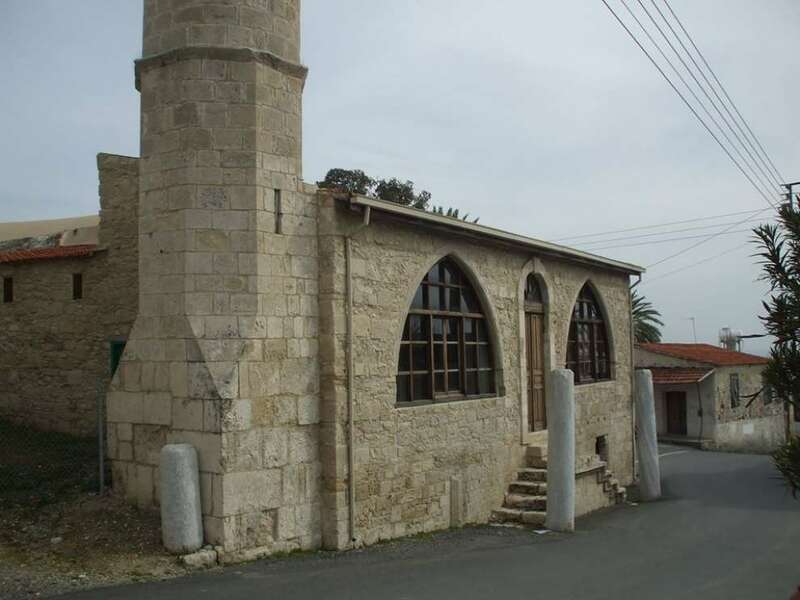 It is worth noting that Episkopi was donated to King Cornaros by the king of Cyprus Petros I. At 4 km west of the bishopric there is the steep hill of Kourion with the ancient theater of Kourion. 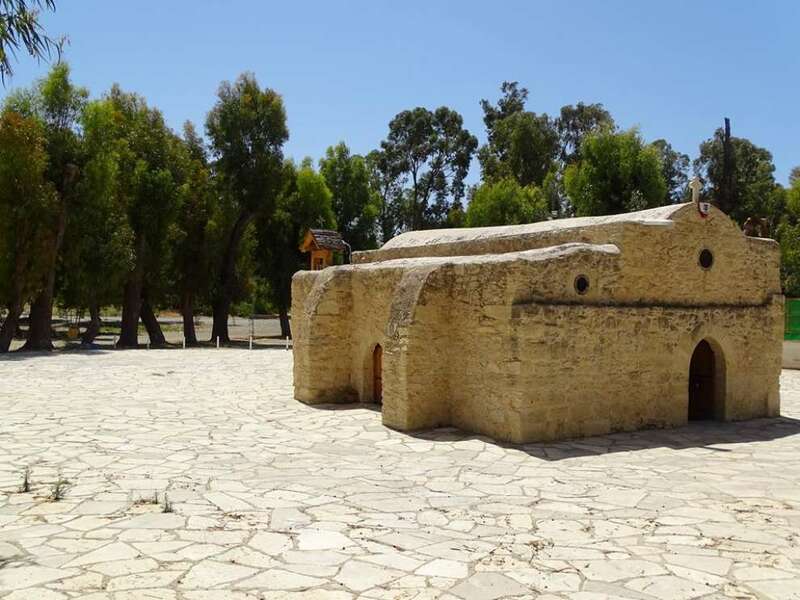 It is one of the most important archaeological sites of Cyprus, which, according to the myth of Herodotus, was founded by the Achaeans who came from Argos of the Peloponnese. The ancient theater, the mosaics, the monuments, the temples and the houses that their great parts are preserved, were part of the ancient homonymous city. The oldest remains of habitation in the wider area of ​​Kourion date from the Neolithic period (4500-3900 BC). On the hill there are remnants dating back to the Classical period, the Hellenistic (325-50 BC) Roman (50-330 BC) and Early Christian periods (330-AD VII AD). Just outside the ancient city is the Sanctuary of Apollo Hylates, which is one of the most important sanctuaries on the island. Additionally, in the center of the bishopric there is the Archaeological Museum of Kourion and it is housed in the two-storied mansion of George McFadden, built in 1937. In the museum there are exhibits from the area of ​​Kourion, the cemetery of Agios Ermogenos, Kalorisiki area and the Early Christian basilica. 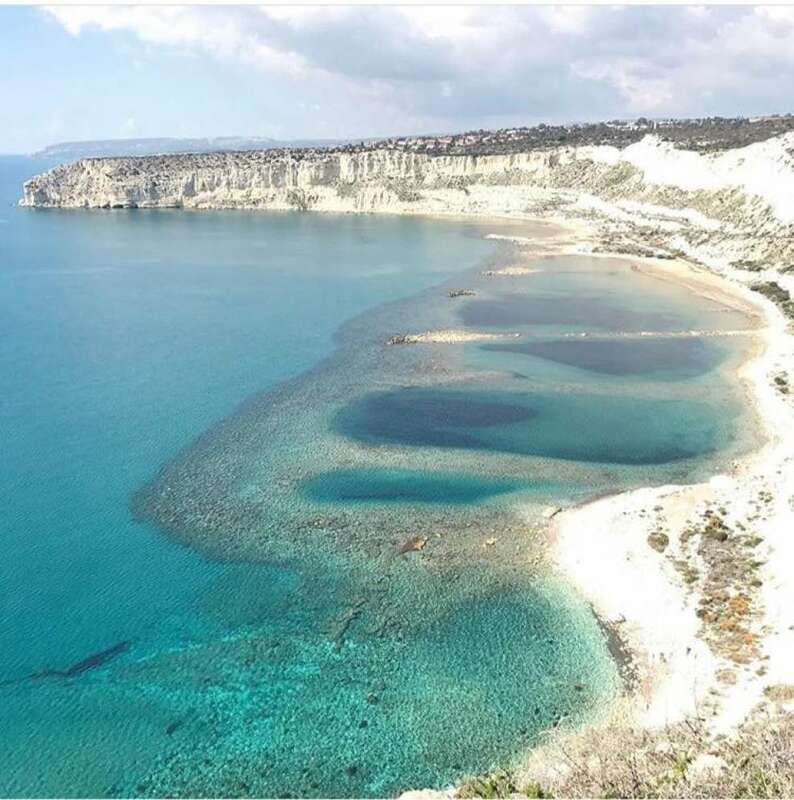 It is worth mentioning that Episkopi has one of the most beautiful beaches of the island, it is mainly sandy and with pebbles, very quiet, while the waters are suitable for windsurfing and kite surfing. This beach is awarded the Blue Flag and it is very quiet, overlooking the mountain and the ancient findings. The beach of Kourion or Agios Ermogenis in Limassol is located in the Episkopi Bay, on the west coast of the Akrotiri peninsula. It stretches under the ancient Kourion and the sea here usually has a lot of waves because the beach has a western exposure. It was formed at the point where the imposing coastal cliffs of Episkopi begin. 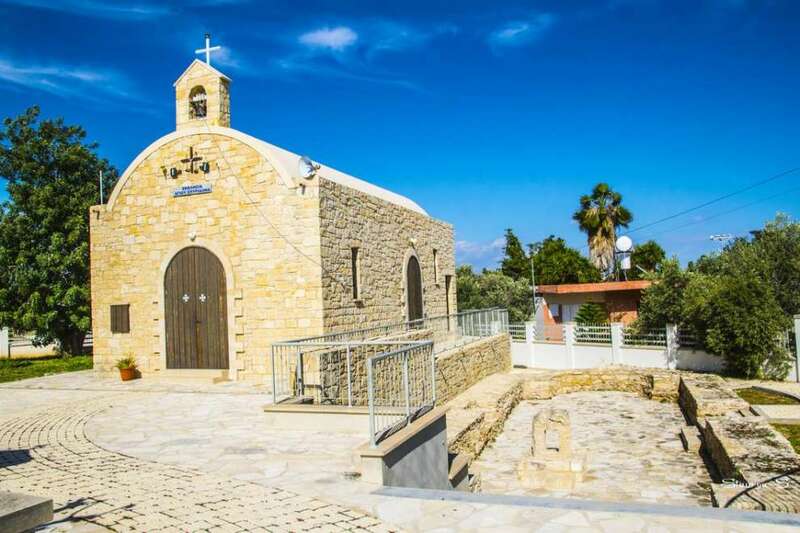 In Episkopi, you will see five churches in total. The main church of the community is the church of Agia Paraskevi. In the centre of the village there is a church dedicated to the Virgin Mary, in addition there is the church and Tomb of Agios Ermogenis. The history of this church begins in the 4th century AD, when Samos defeated Saint Ermogenis, who did not change his faith as the ruler of Samos Sattorinos protested. The believers took his body, put it in a box, and threw it into the sea so that the idolatry did not humiliate it. The waves led the frame with the body of Saint Ermogenes to the Eastern Mediterranean and the southern coast of Cyprus, the beach of Episkopi. The inhabitants of Episkopi, when they found it, laid out a small temple and placed the tomb of the Saint. Next to the chapel, there is also an ancient royal tomb. Also in a central spot, behind the community Council building and very close to the amphitheater, there is the newly built Temple dedicated to Saint Spyridon. In 1881 the inhabitants of Episkopi numbered 830. In 1891, at 766, they gradually began to grow. 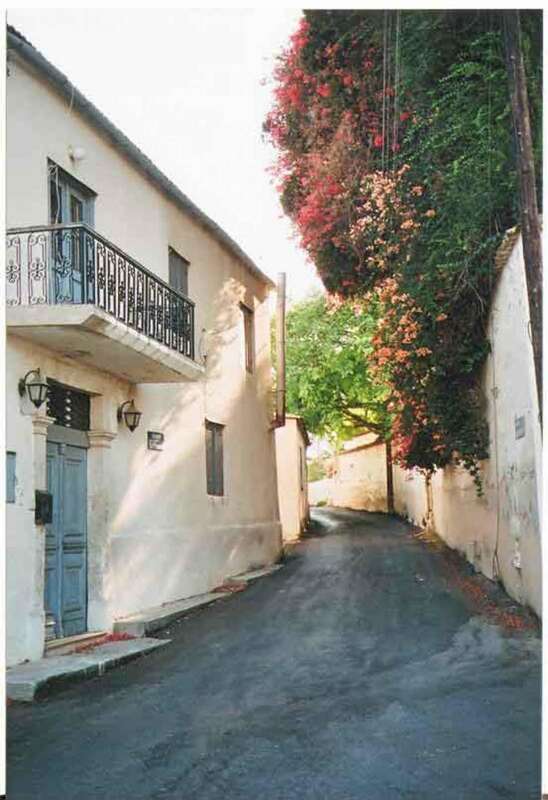 According to the 2011 census, Episkopi had 3681 permanent residents. The main crops of Episkopi are vines, citrus, mainly lemons and grapefruit, vegetables, pulses, fodder plants and grains. It is worth mentioning that in the past cotton was also grown. Apart from agriculture, the inhabitants of the village are also engaged in livestock farming which is developed and includes modern livestock units. The industry is limited to various small activities such as sewing of clothing, carpentry and footwear. Many inhabitants of Episkopi work today (2018), on the British bases or with the touristic exploitation of the important archaeological sites of the village. Episkopi today is a modern town that has nothing to be jealous of from the big cities. 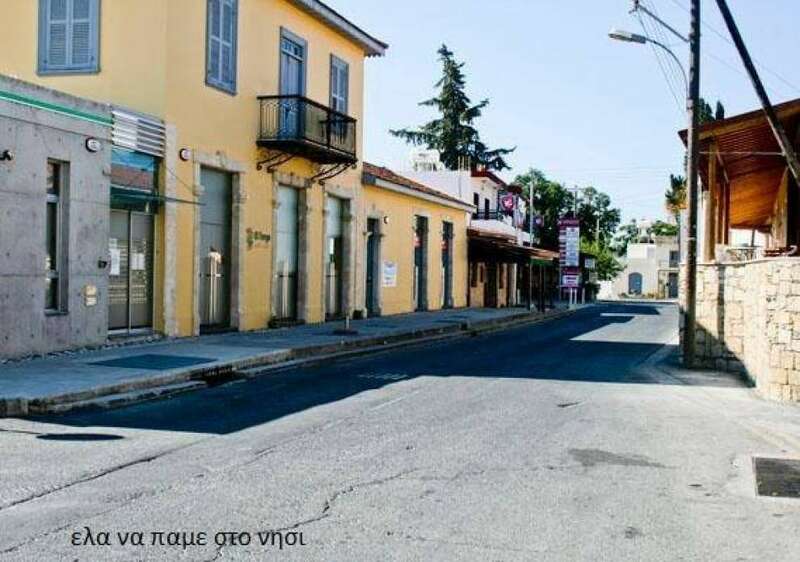 In Episkopi there are Medical Services, Banks, Educational Institutions, Regional High School, Nursing Homes, 4 Star Hotels, Archaeological Museum, Tourist Centres, Restaurants, Supermarkets, Leisure Centres, Sports Stages, Cinema etc.